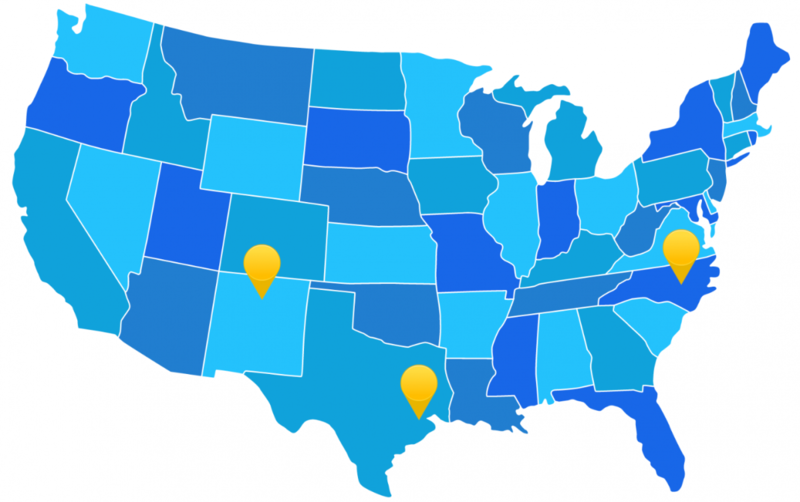 In 2010 the U.S. Department of Education awarded the SSEC a five-year Investing in Innovation (i3) validation grant to evaluate the LASER model’s efficacy in systemically transforming science education. The Houston Independent School District (HISD) comprised 43.8% of the resulting study population. 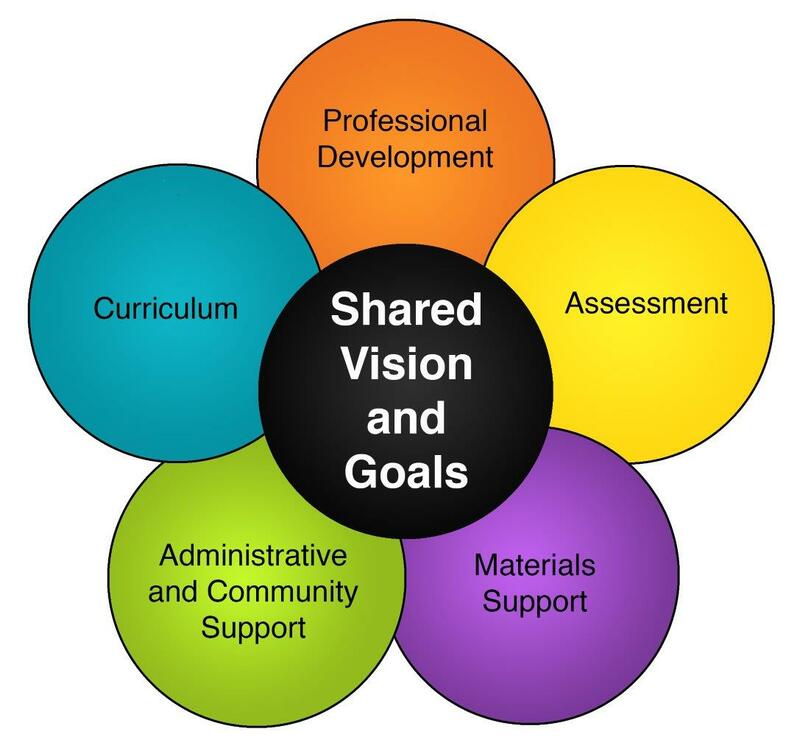 What do student assessments tell us about LASER i3 outcomes in the HISD? Among the three study regions, the HISD experienced the most dramatic impact on achievement with the most diverse group of students. 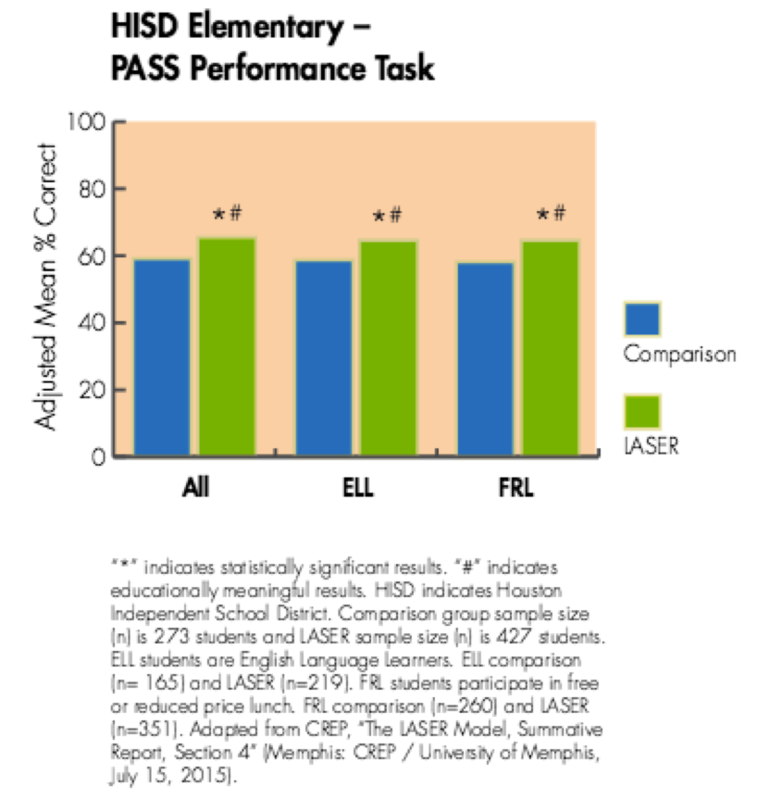 For example, all elementary school LASER students in the HISD, including English language learners (ELL) and economically disadvantaged students (receiving free or reduced price lunch), showed statistically significant and educationally meaningful achievement on the PASS performance task relative to the comparison group. 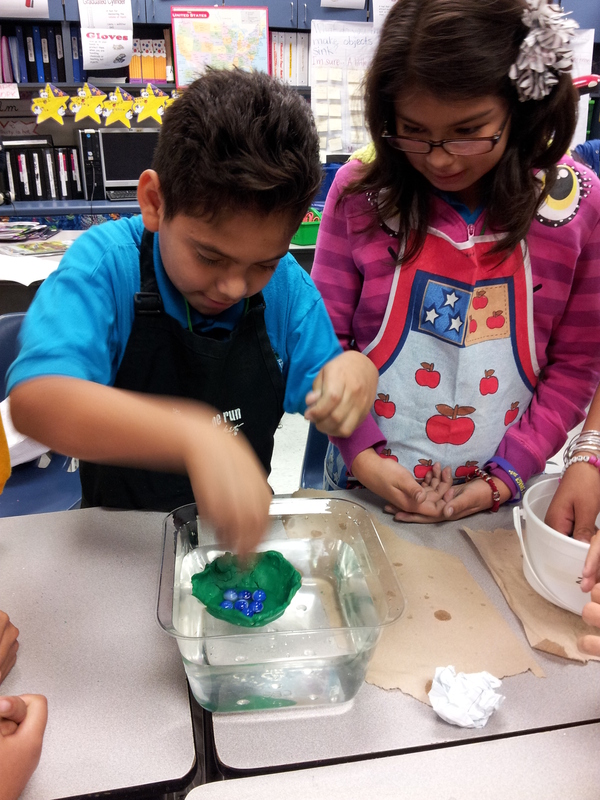 These gains are particularly noteworthy as they indicate students are able to apply what they have learned in science to hands-on tasks, just as professional scientists apply their expertise to conduct investigations and solve problems. 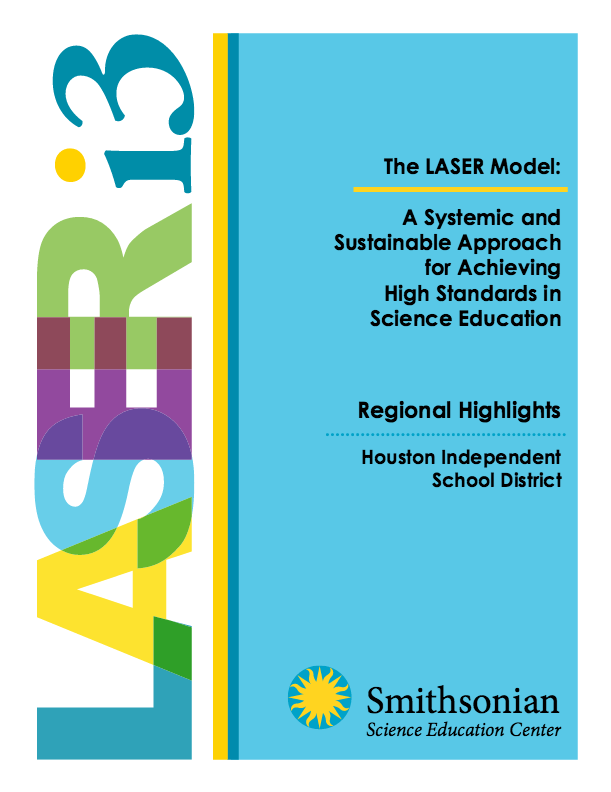 In addition to tremendous achievements on the PASS, the LASER model led to statistically significant and/or educationally meaningful improvements for both elementary and middle school students in state reading, mathematics, and science assessments. 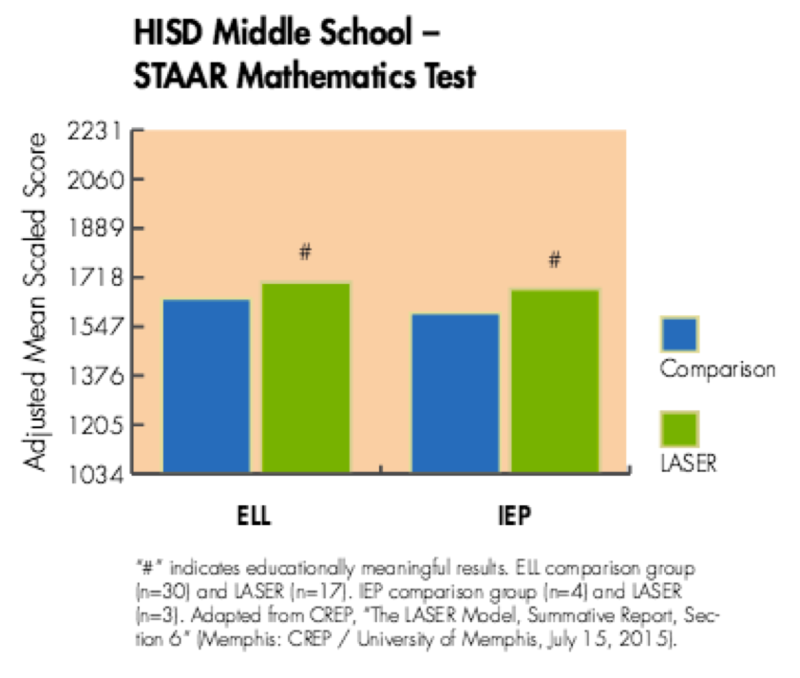 For example, ELL and IEP (individualized education program) middle school students achieved educationally meaningful gains on the State of Texas Assessments of Academic Readiness (STAAR) administered for mathematics (at right).